Our participants are celebrated and up and coming chefs, artisans, restaurateurs, pisco producers, and culinary professionals, who represent the vanguard of the contemporary Peruvian dining scene. They have strong, compelling culinary philosophies and are committed to fostering a culinary community by promoting a taste for culture and expression through Peruvian gastronomy. 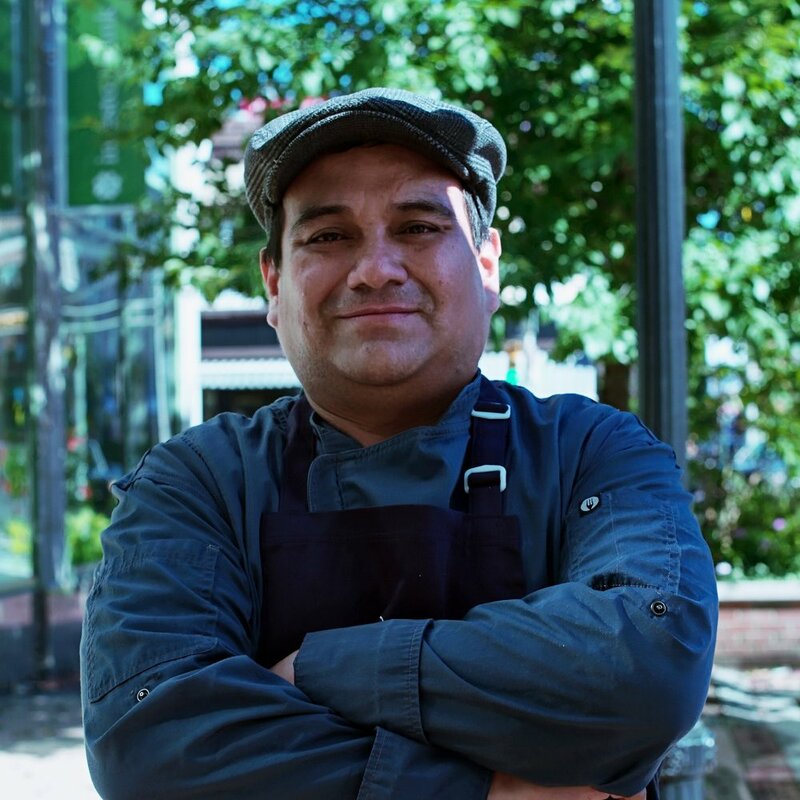 Miguel Aguilar is the Executive Chef and Owner of Surfish Bistro in Brooklyn, NY. Trained by Iron Chef Bobby Flay, Chef Miguel developed a passion for the gourmet cuisine of his native Peru. Born in Lima to a family of exceptional cooks – it is no surprise that he brings the passion, innovation, and artistry of his heritage to his cooking. When he was 15, Carlos Delgado knew he wanted to be a chef. In Peru, he learned from early on that families do things together, and that Peruvian people carry a deep sense of pride in their food and multicultural influences. Today Chef Carlos’ journey and influences has culminated in his role as Head Chef at Washington, DC restaurant China Chilcano. We have always admired Belen Bailey's ability to craft the simplest of desserts into the most sublime sweets. 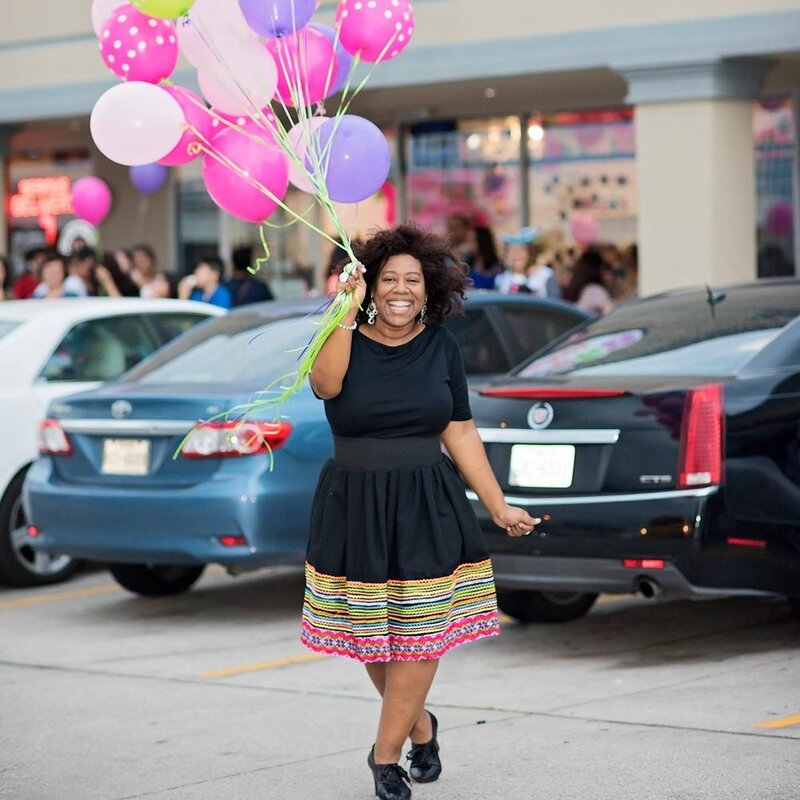 Her cozy and quaint dessert boutique Sweets by Belen in Houston, Texas honors Ms. Bailey’s mother and grandmother who carried the tradition of creating desserts for their family. Panca was opened with the dream of presenting the wide diversity and fusion of Peruvian food, using the best and most authentic ingredients in a modern presentation. A restaurant that has embraced Peru’s culture and flavors with one goal in mind, to promote its vibrant culinary heritage in the city of New York. Born in Lima and of Japanese-Peruvian descent, Chef Yuki Nakandakari can’t remember a time when food and cooking weren’t a central part of his life. But it took a little nudging from life experiences to realize that he could make his inherited fondness of cuisine into a career. For Chef Yuki, his cooking is an expression of the ongoing culinary story of Peru, nourishing guests with memory and imagination. Pollo D’ Oro is a restaurant located in Brooklyn, New York serving contemporary dishes rooted in Peruvian flavors and traditions. A cuisine that is always changing; drawing ideas from everywhere, always reinterpreting and evolving, but with the roots in Peruvian ingredients and cooking techniques. Through his personal interpretations of ingredients and flavour combinations, Chef Ezequiel Valencia has forged a style of his own. 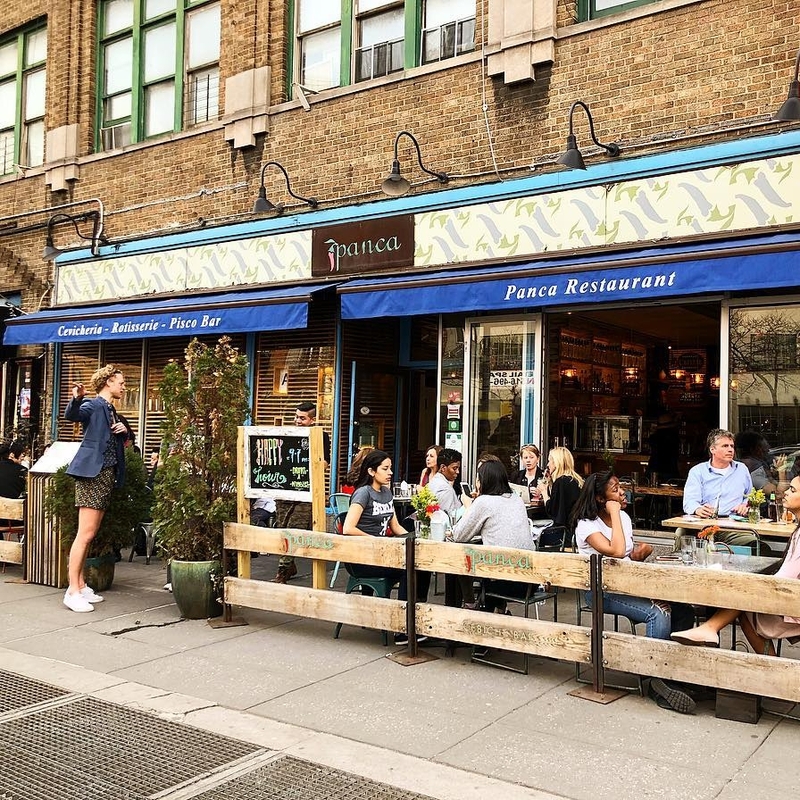 He has absorbed his Peruvian cultural heritage and that of the chefs with whom he trained, and now follows his intuition as he draws on the local Peruvian culinary scene in New York. 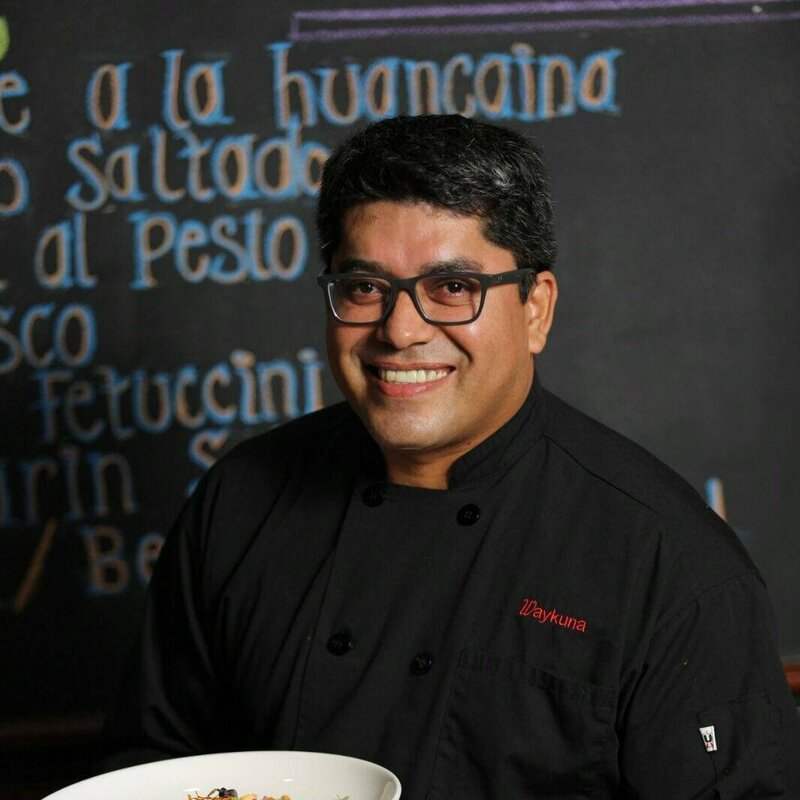 With a deep love of authentic Peruvian cuisine cultivated at an early age, Juan Andres Placencia offers his Costanera guests in Montclair, New Jersey an authentic, but refreshingly new take on one of the world’s most distinctive and revered cuisines. Chef Guillermo Wong's tasting menu is a colourful journey through an intense culinary intercultural exchange. From a complex history called Peru; and another, equally complex, far-off and foreign history called China that merged to live in harmony and create and exotic and exquisite third reality: Chifa Cuisine. The trajectory of Chef Miguel Quinteros is a story cooked with honesty, creativity, and effort. Brought up with the kitchen at the heart of his home and says he’s committed to giving guests the same homely experience. He crafts a deep-rooted Peruvian cuisine that pays homage to the pleasure of identity, home cooking, and his origins. 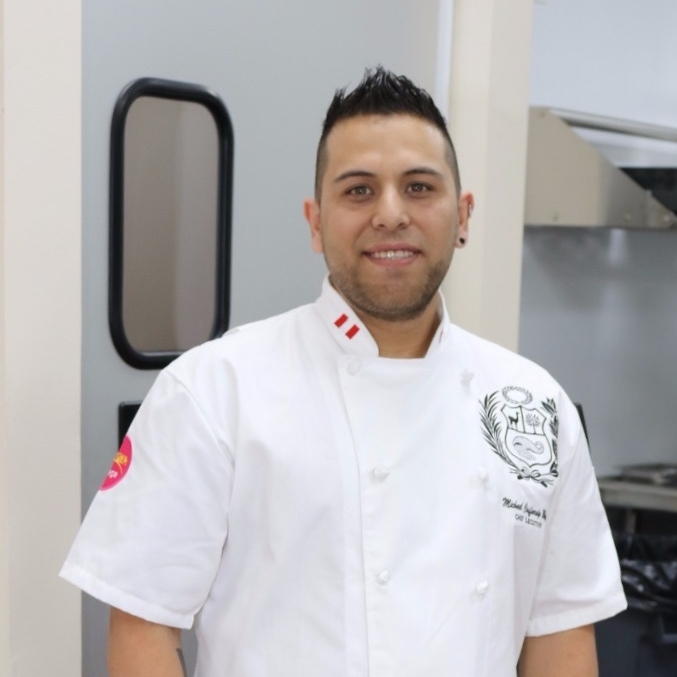 Chef Fabian Marquez’s food truck from Port Chester, New York bringing new creative dishes to fill your palate with exploding Peruvian flavors. Chef Fabian is an experienced and creative young man who is not afraid to try new things. His goal: that the food he serves meets the highest standards of quality. Bell Ruiz is a Peruvian chef who has worked all her life to highlight the foods of the Amazon jungle and Amazonian cuisine. Chef Ruiz explores her country’s biodiversity and natural resources to create traditional dishes that enliven an impressive signature cuisine. Chef Luis Robles’ culinary creations integrate his ancestral cultural roots, the products of traditional Peruvian cuisine, and his passion for food, all in an attempt to create pleasure, and generate a gastronomic experience a tribute to the senses of each client approaching his cuisine. 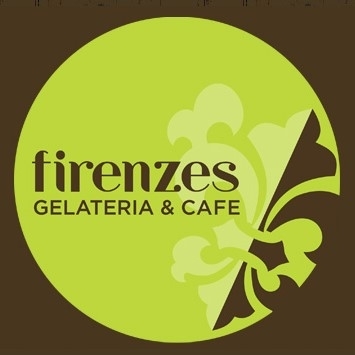 Firenzes Gelatos is a family-based company in Annapolis, Maryland, dedicated to producing the very finest ice cream and gelato inspired in the flavors of Peruvian super fruits from the Andes and the Amazon. Ají Limo is a tribute to the most traditional Peruvian cuisine, that of our houses, markets, picanterías, huariques and cevicherías. 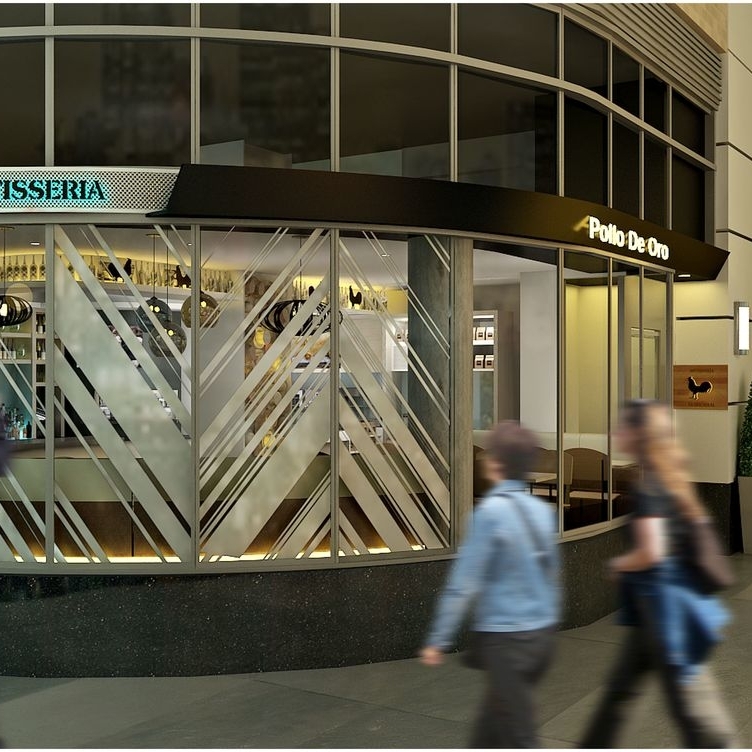 But also a meeting of ways to fill with the Spanish, Italian, African, Chinese and Japanese influences that have been enriching and coexisting with Peruvian Cuisine over the centuries. 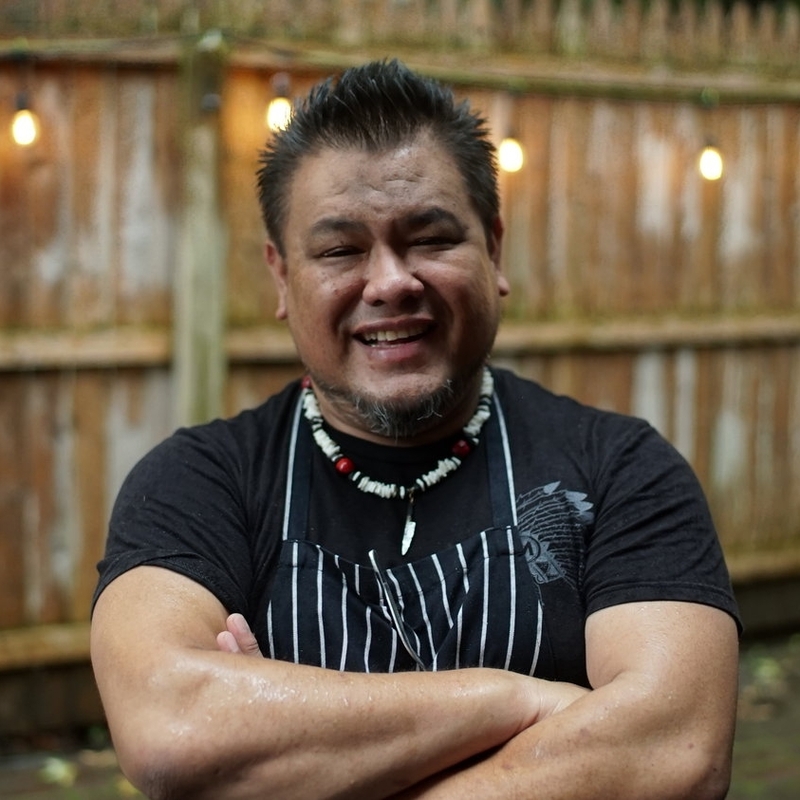 Chef Paul Diaz’s cooking carries a personal touch based on the importance of Peruvian ingredients and technique. Chef Diaz uses the legacy of his Peruvian forebears in his cuisine, all based on traditions held dear by Peruvians and marked by Peru’s different culinary cultures. His cooking reclaims native preparations in a way that is untamed, rustic, indigenous, and contemporary all at once. Maria Luisa Guerrero is a pastry chef that learned her career at the Maria Auxiliadora Convent in Lima, Peru. Since then, she has devoted all her life to authenticity and home baking of Peruvian desserts. For her, Peru’s most traditional sweets are a beautiful reminder of how good ingredients can be when simply and carefully are brought together. Michael Ciuffardi Macky from Bravo Peruvian Chicken in Chantilly, VA is a young talented chef that brings a cuisine that has a taste of many of the things that make Peruvian food so unique; fresh, authentic and brimming with flavour. Chef Ciuffardi’s menu is based on local produce and showcases the best of Peru. 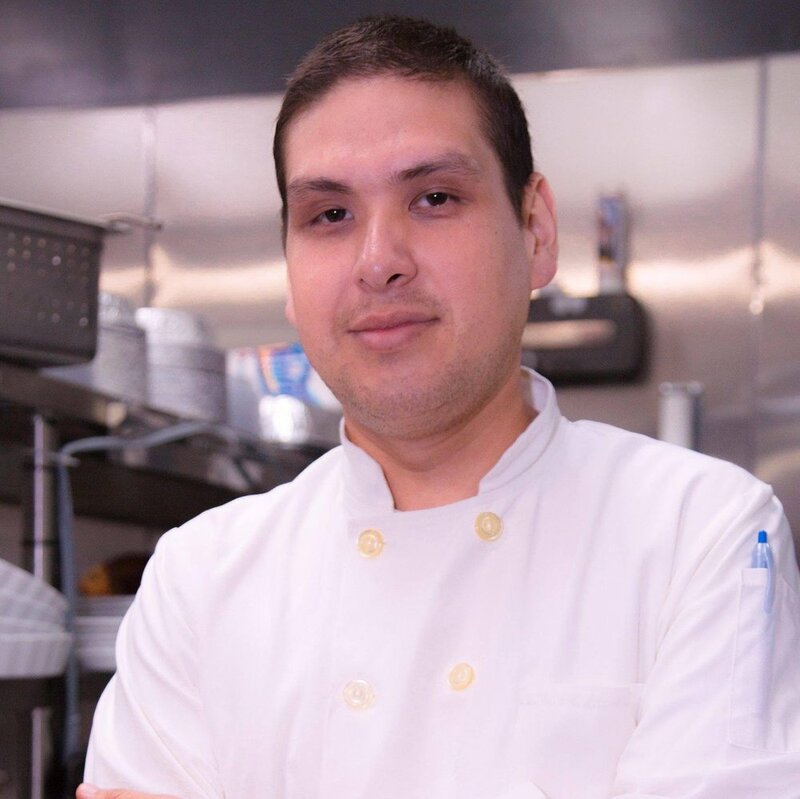 Firmly linked to his roots and looking toward the future, Chef Tony Cardenas; a graduate from Le Cordon Bleu in Peru is, above all, passionate about tradition, cooking, gastronomy, and life. 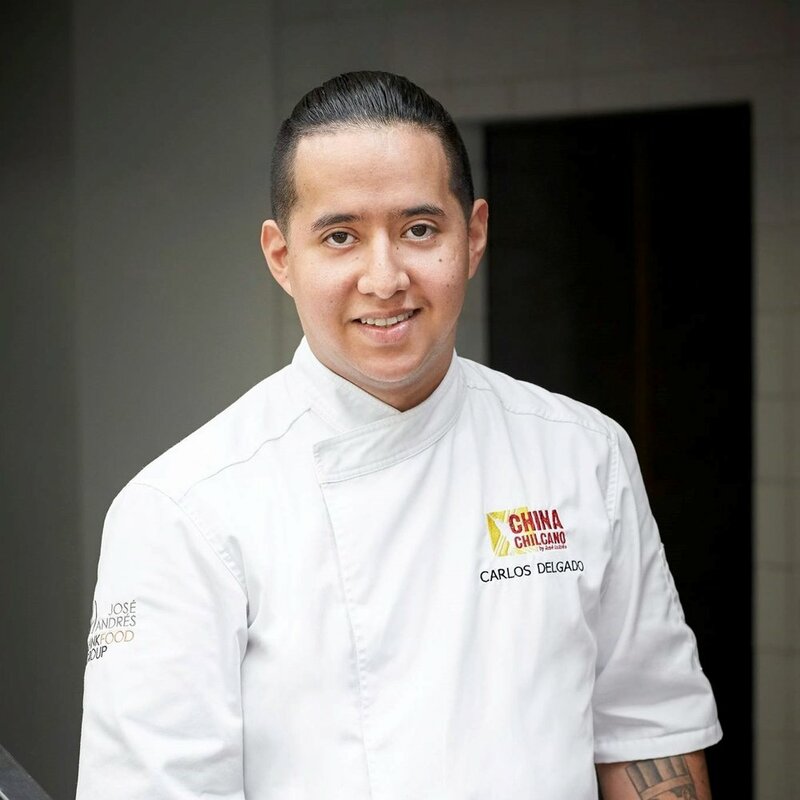 His aim is to explore all the gastronomic possibilities of Peruvian ingredients, combining classical basis with contemporary techniques. 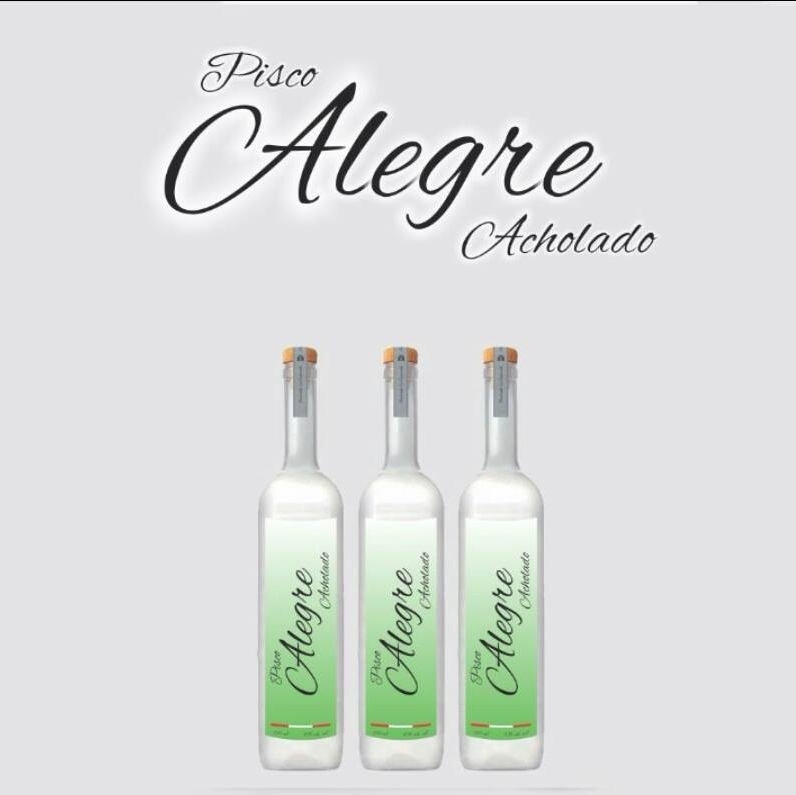 Pisco Alegre is a premium pisco handcrafted at the oldest distillery in the Americas, Hacienda La Caravedo, established in 1684 in Ica, Peru. It is a smooth, delicate acholado, or blend, of estate-grown grapes, carefully crafted by Master Distiller Johnny Schuler as a traditional, non-mosto verde blend. Pisco 1615's vineyards are located 243 kilometers south of Lima, in the province of Pisco. The vineyard was originally part of old Hacienda of Santa Cruz de Lanchas in the sixteenth century, run by the Jesuit order principally engaging in grape harvest, production and sale of pisco. 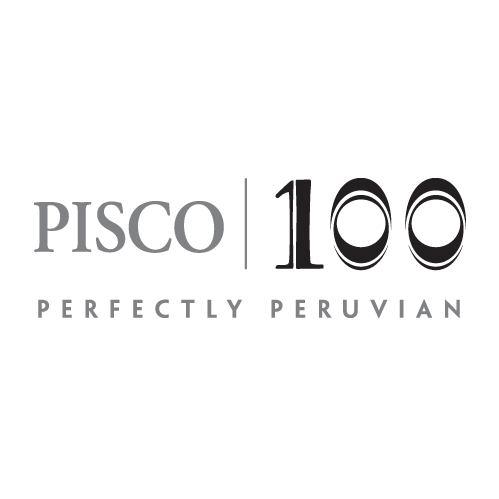 Pisco 100 is more than just a fine spirit distilled from select grapes. It’s an exciting, delicious part of worldly, gracious living. It’s a celebration of the good life, of style, sophistication and good taste. Produced in Peru under the strict supervision and care of renowned Master Distiller Guillermo Ferreyros. Bodegas & Viñedos Tabernero was founded in the Valley of Chincha, province of Ica, 200 kilometers south of Lima, capital of Peru. Pisco Tabernero is made with carefully selected “aromatic” grapes and a rigorous selection of quality brandy grapes slowly distilled in French copper stills. Since 1880, Pisco Queirolo shares with all Peruvian moments of celebration. Made with pisqueras grapes, selected from our vineyards located in the valleys of Cañete and Ica. These are pressed to be then fermented in stainless steel tanks at controlled temperatures in order to obtain the best must, distilled in our copper stills, resulting in a taste appreciated and recognized by connoisseurs. 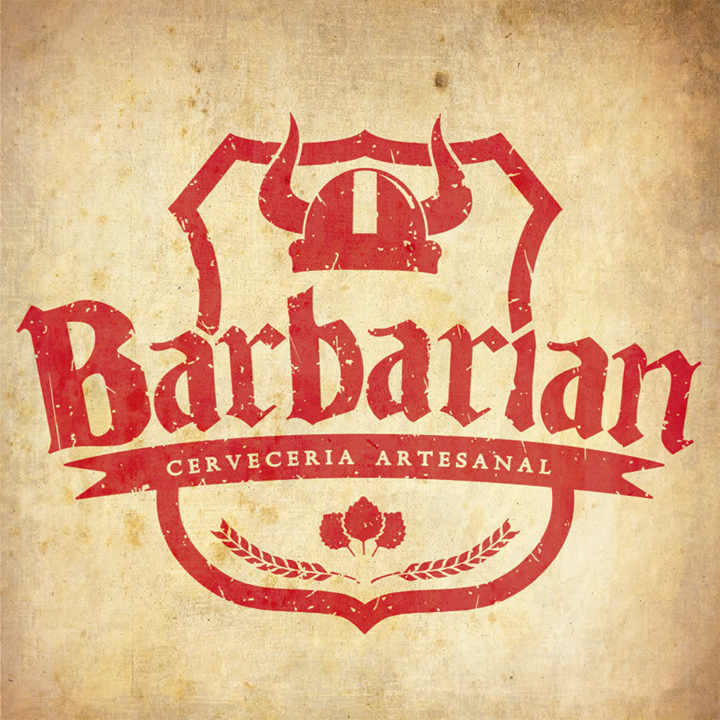 No matter where you are in Peru, you’ll likely find one of Barberian’s beers. Theirs are perhaps the best-distributed of all the craft beers in the country. And that’s a good thing, because they might just be the best. A Peruvian craft brewery, located in the heart of the Cordillera Blanca, in Huaraz, Peru. They combine the experience of professional (award-winning) brewers and a deep love for Andean culture. One of the most popular beers in Peru. It’s exquisite flavor and intense golden color are obtained due to a special triple-filtering process. The flavor and aroma that distinguish it are achieved using 100% malt in combination with the finest saaz hoops. It is the first Premium Gin in the world based on Peruvian sugar cane alcohol and made exclusively with Peruvian Botanicals.